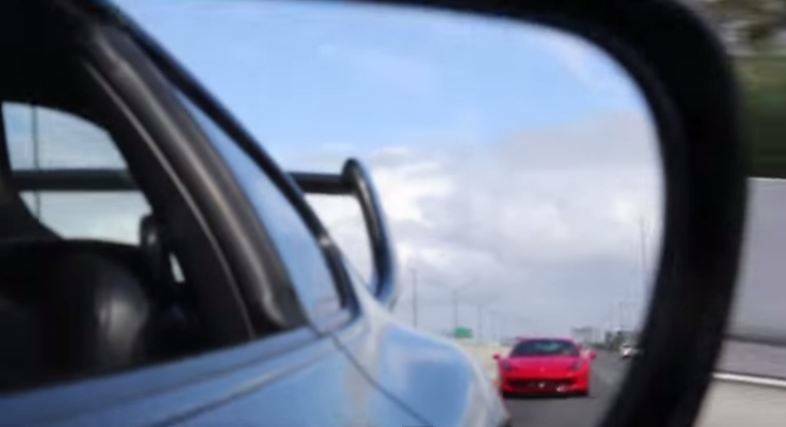 Tuned Toyota Supra Embarrasses Ferrari 458 Italia on the Highway! 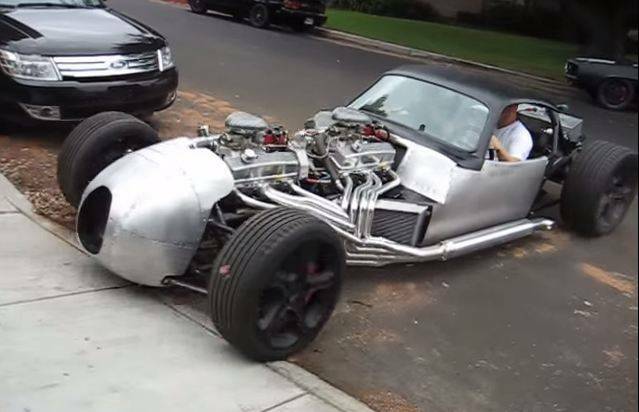 This Dual V8's Chevy Engines In One Outrageous Hot-Rod ! We’ve seen the headline a million times, and for the most part, destroying the Dyno is meant figuratively, but because of the outrageous power this R34 GT-R is making, it literally wrecks this Dyno. Accidents like these tend to happen when the testing equipment is not set up properly, and this was the unfortunate case in the video. The Dyno just could not stand the power. The car in question is capable of over 1200 horsepower, and in earlier runs, it makes anywhere from 700 to 950. 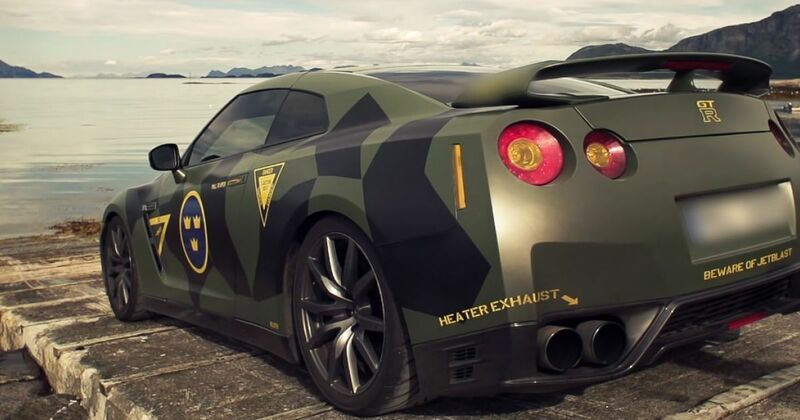 With a CNC ported head, turbo swap, and many other modifications, this Skyline is a powerful build.